← The Ultimate “Susan Coffey” Gallery! 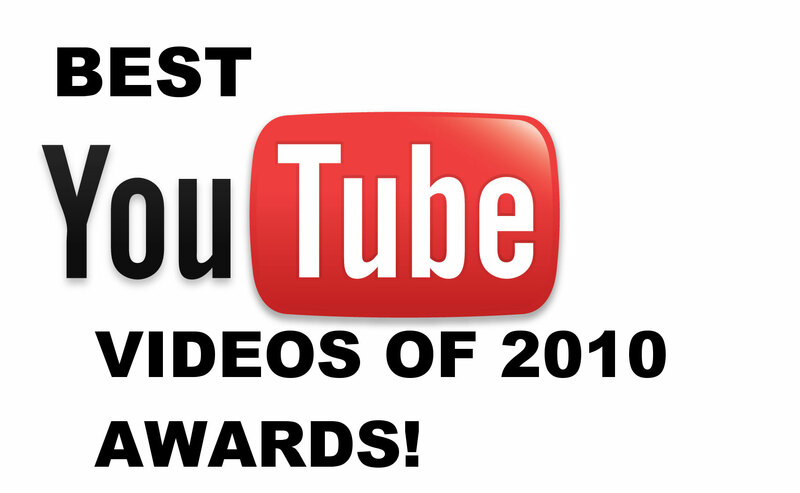 Best Youtube videos of 2010 Awards! Here are the best Youtube videos of 2010, its been quiet a year but all these videos deserve the coveted award of youtube something best top coolest thing whatever. Anyway here they are…. This entry was posted in comedy, internet stuff, Uncategorized and tagged 2010, awards, best, best youtube videos, coolest, games. funny, humor, movies, top, trailers, youtube. Bookmark the permalink. 4 Responses to Best Youtube videos of 2010 Awards! One show that is definitely let out here is the Youtube series Vampire Mob! It’s original and can only be seen on youtube! Check it out!